As a lecturer at Universiti Teknologi Malaysia (UTM), I am keen to teach my student to develop an interest in research/industry demand led to teaching philosophy. This will make use of Problem Based Education (PBL) as to ensure that the student take part in the teaching activities and enjoy learning as part of the module. The core of my teaching responsibilities are Rock Mechanics modules for undergraduate and postgraduate students. My main research interest relates to the rock slope instability, specifically in physical-numerical predictive modelling, rock mass characterisation and rock failure. My Ph D thesis entitles, Development of a slope classification system with particular reference to shallow rock slope failure. It covers the multi-disciplinary of rock mechanics and engineering geology. This research ties in closely with the consultation work of Penrhyn slope failure that carried out by GWP Consultant, UK. I have an extensive knowledge of the use of Universal Discrete Element Code (UDEC) to understand the rock mass behaviour under low and high stress condition. With the combination of field, laboratory and numerical works, I have gained a vast experience in my research work. 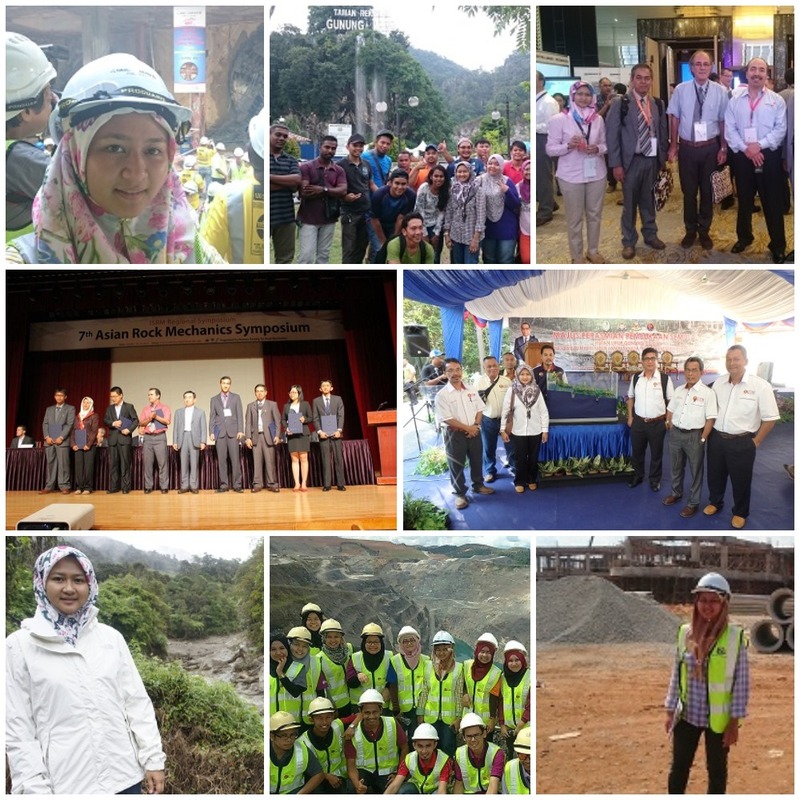 My strong interest and enthusiasm for rock mechanics have been internationally recognised twice in the Asian Rock Mechanics Symposium as one of the award recipients, from the International Society of Rock Mechanics (ISRM). I am currently a Secretary-General of the ISRM Malaysia National Group and Technical Committee of Tunneling and Underground Space Technical Division (TUSTD) of Institute of Engineers Malaysia (IEM). 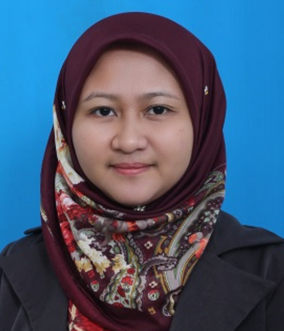 I also served as an editor board member of Journal of Geotechnical Engineering and Jurnal Teknologi (Special Issue). Other management responsibilities include; Course Coordinator of Postgraduate Studies (Geotechnics), I also involved in the curriculum design of Geotechnics Open-Ended Laboratory and task-force of Postgraduate research skills.